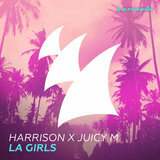 Born and raised in the UK, Harrison has accomplished a lot within the music industry by the age of 23. 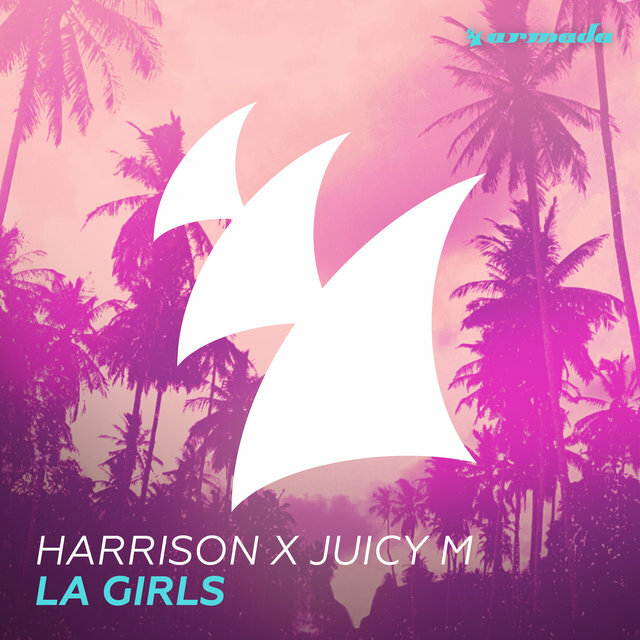 Many will recognize Harrison as a singer and others as a DJ, but his uniqueness lies in the great combination of the two, a “hybrid” artist unlike any other in his scene. With an impressive live show that combines these talents and which Harrison has taken across Europe, Asia and North America, his profile is swiftly building in terms of both studio work and live spectacle, making a splash that flows cross-continent rousing crowds as far flung as South Africa and India. 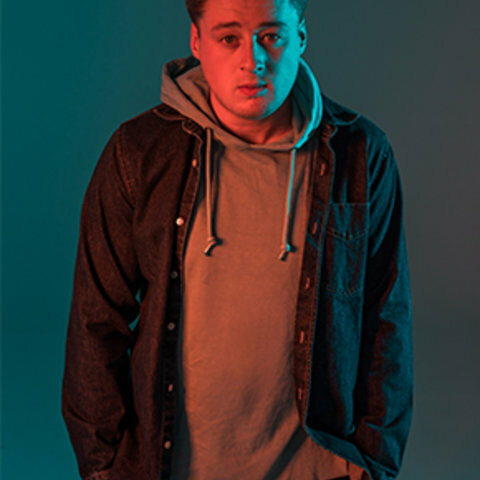 His talented songwriting and pitch-perfect voice has opened doors to many opportunities in the dance music industry, his first eye-opening track ‘Ain’t a Party’ signaling the start of great things. 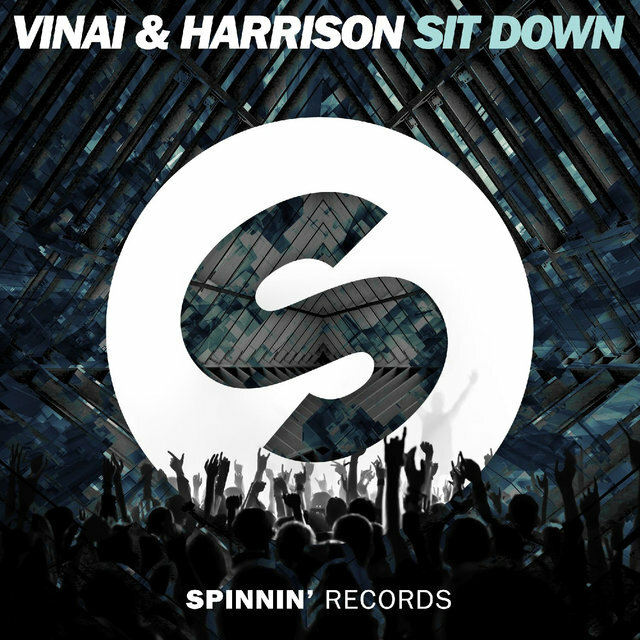 A collaboration with international chart-topper David Guetta that become a leading, renowned release to Harrison’s success, receiving airplay and support from some of the top DJs known to humankind including Laidback Luke, Nicky Romero and Fedde Le Grand, across events including Tomorrowland, ULTRA Miami and many more.When mentioning the top DJs there was no time to waste, Harrison went straight to collaborating with the number one DJ in the world at that time, Hardwell. He was able to appeal to the best of the best with his distinct, catchy lyrics and unique voice which enticed when the pairing met at a Harrison show out in Spain. 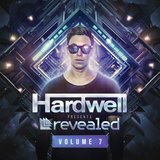 Joining forces for the controversial track ‘Sally’, the unique stance of risqué lyrics paired with main stage dominating production, became one of the most played and most spoken-of tracks on Hardwell’s #2 iTunes debut artist album ‘United We Are’.Cranking things up another gear, Harrison already had jumped on another track with Revealed Recordings alumni Dannic and Lucky Date, for the monster release ‘Mayday’, it’s incredible energy earning it a #1 spot on the Beatport Progressive House Chart… and the success hasn’t stopped there. 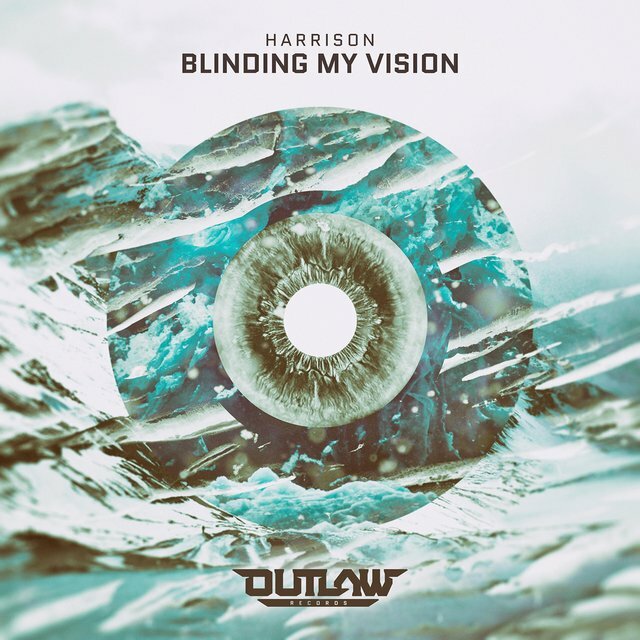 With all this previous support behind him, Harrison’s eye for uniting flairs of production, songwriting and starring vocals, have led him to work with some of the biggest in the game, releasing his next round of tracks on chart-dominating independent Dutch imprint Spinnin’. 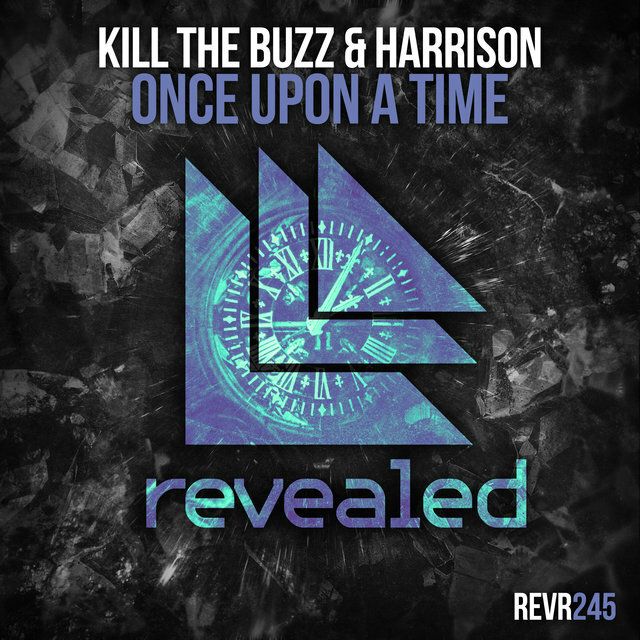 Weaving together a beautiful tapestry of progressive chords on ‘Eternity’ and the emotively stirring ‘Take Me Home’, the latter of which was a piece of art of special significance to Harrison personally and released on the legendary Armada imprint, the tracks went on to receive support from Avicii, Dimitri Vegas & Like Mike and Radio 1’s Danny Howard – surely signifying a bright future for the talent. Continuing to work with only the top-tier artists of the dance world, a guest spot on Steve Aoki’s latest album release ‘Neon Future II’ beckoned , before also taking up a feature on Laidback Luke’s first solo album in over 13 years, ‘Focus’, for undisputed tune of the moment ‘Never Rave Again’ back in November 2015. 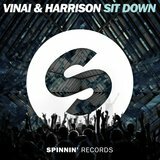 Harrison found the time to also jump in the studio with Italian duo VINAI for party-starting anthem ‘The Wave’ in July, signalling a welcome return to Spinnin’, also kicking-off the new year with the explosive VINAI joint-production ‘Sit Down’, taking Harrison to Prague’s Magnetic Festival event to give ‘Sit Down’ the party-smashing debut live performance it deserved .With so many incredible opportunities already lining up in succession for Harrison, his live dates read equally as strong, zig-zagging across the globe to play the main stage of South Africa’s H20 Festival, a mini-tour of China and India, with Europe and Japan still to follow, 2016 is poised to be Harrison’s year with more doors opening as he commences work on a host of new, original and solo Harrison productions.